Film Trailer Fest is a venture by Film Marketing Services to showcase the best film trailers out there. This way we can collect the talent into one accessible point and better get an eye on the films being made and screened at festivals around the world. Interested in submitting a film to us? Go to Submissions to learn more. 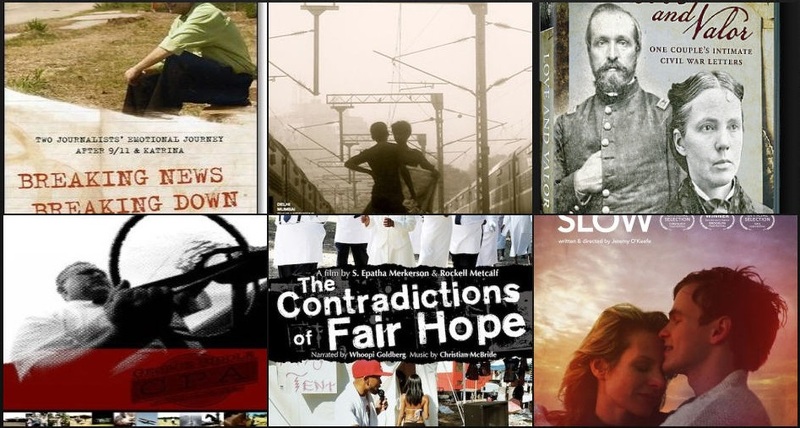 Check out our other film festivals linked in the images below. Gursha Graduated from Emerson College in 2001, Interned at Mali Finn Casting 2001, Interned MGM Studios Theatrical Marketing 2001, Studios worked at: CBS, ABC, NBC, Universal, UPN, Sony, Fox. Marina del Rey Film Festival Founder and Director, Culver City Film Festival Founder and Director. His blog.